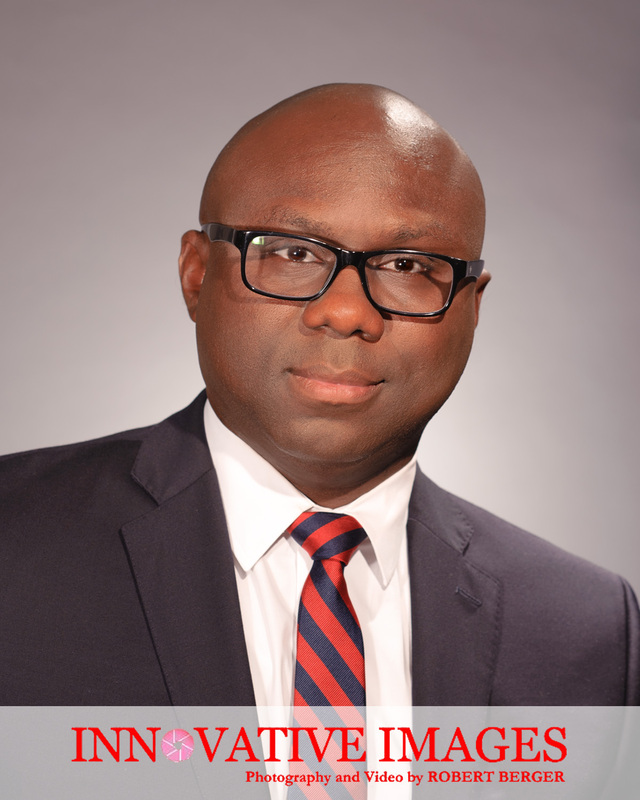 Obinna Richards :Consultant at Westpaq. Westpaq is an integrated global management consulting company with comprehensive capabilities in Oil and Gas Consultancy, Engineering, Process Optimization, Project and Program Management, Strategy Development & Implementation and Organizational Change Management. I photographed Obinna using my “Classic Hollywood Style” portrait technique. This requires special lighting and expertise that produces superior skin tones and a look that stands apart. Obinna received over 300 views on Linkedin when he posted his portrait in the first several weeks. Stunning portraits get attention!